"Sold" it to as mate for a song along with a full set of new panels, on the understanding it was to be restored. It wasn't & to add insult to injury he even flogged some bits of it back to me that turned out to be scrap. I will regret that for as long as I live. I really like that! Is it still alive? 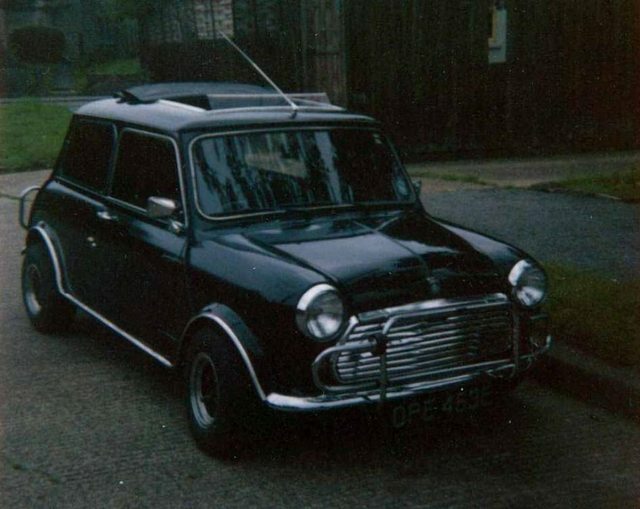 My 1965 Mk1 Morris 998 Cooper - Tweed Grey / OEW. Unrestored with period accessories - the car had amazing patina and I bitterly regret selling it! kept it safe and dry for four years, then along came a messy split up with my x.
I had to give up the space i was renting, i had absolutely nowhere to keep it at the time, it wasnt a rolling shell anymore as i had removed the front and rear frames. 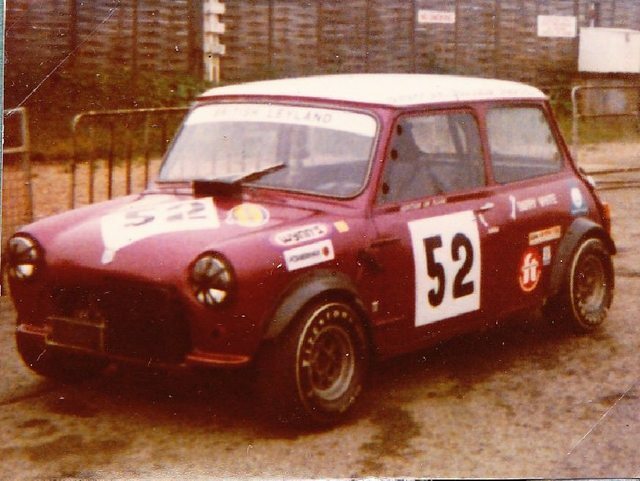 as i live in quite a rural area special mini's never did turn up very often as far as i am aware there has only been one S turned up locked away in an old garage. Not really. I had it for about 20 years & it lived a "full life" I used to botch it up to pass the MOT when it needed it & one day I realised that it was so far gone that I couldn't be bothered to weld it up, so I stripped it for bits & sold the shell. This was however in the days well before people bothered to weld up the total basket cases that they do nowadays. Compared to most of them it was mint. It was. I have never had another Mini that drove as well as TKU. Also a 73 Jensen Interceptor III, After my divorce, I found a secure barn to store it until I able to get back to it, sadly the barn roof was not secure and it spent a couple years in a muddy bog that never dried out, ended up selling it for a fraction of what I paid due to the rust. I couldn't bring myself to tackle it. I live not far from East Molesley in Surrey and know the area well. Do you think it is worth going to the garden to dig for the '59 850?.........a bit like they did for a buried motorcycle on American Pickers a while back.